Which ones are you eyeing? (SPOT.ph) Sneakerheads, brace yourselves! 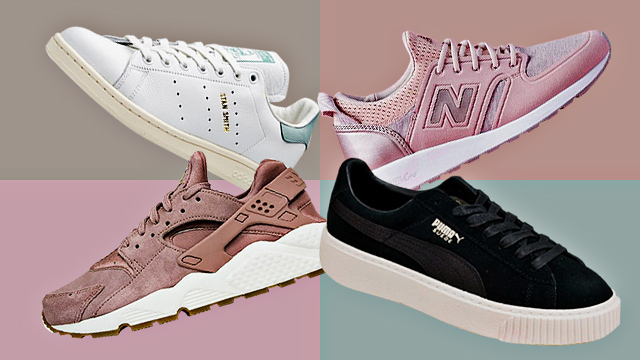 We've rounded up the coolest kicks we spotted online and in the Metro for the month of October—and we’re pretty sure you’ll want to add these to your Christmas wish lists. 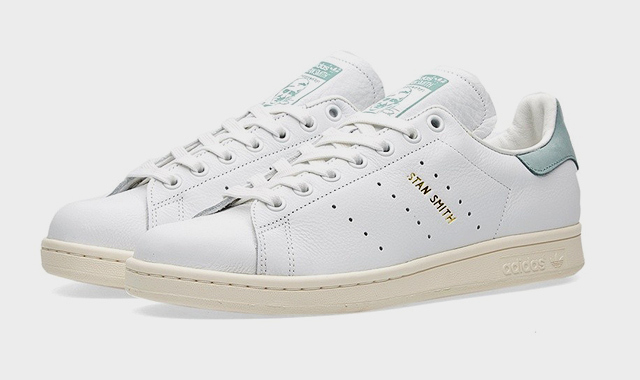 From stylish kicks to running sneakers, these pairs are sure to get your heart racing and your sneaker collection growing. 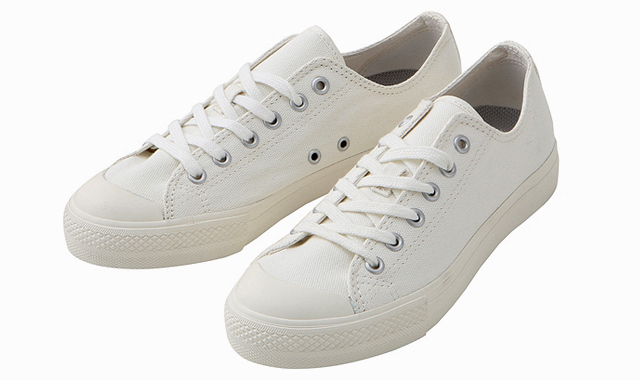 Looking for a white pair you can wear during the rainy season? 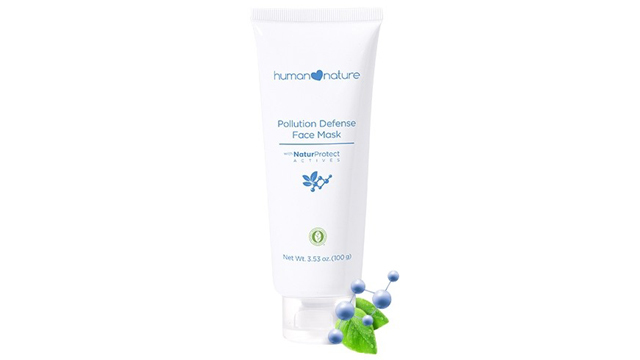 These sneakers are treated with water-repellent technology so your feet stay dry and stain-free from mud and puddles! It also has removable cupped insoles that provide generous padding at the arch and base of the toes for extra comfort. Plus, the outer sole is in the shape of a wave for flexibility, allowing you to move with ease. Comfortable, practical, and versatile! This cool suede pair has beautiful gold accents, giving your look a touch of elegance. 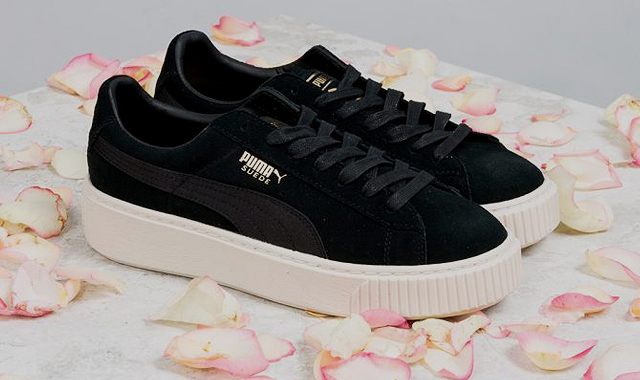 Pair that with the lustrous satin PUMA Formstrip and you’ve got stylish kicks that will transform your look effortlessly. 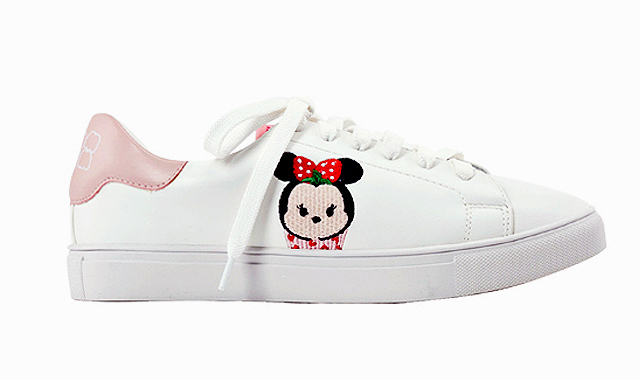 Disney lovers, here’s something you won’t be able to resist: Your white sneaker gets an adorable Tsum Tsum Minnie Mouse and millennial pink treatment! It’s the perfect pair of kicks if you’re going for a fun, playful look. The classic tennis sneaker gets a modern and colorful update designed to take your outfits to the next level. These shoes now feature a gorgeous leather heel tab that comes in different colors. Our fave? Teal! If this doesn't motivate you to go on morning runs, we don’t know what will. 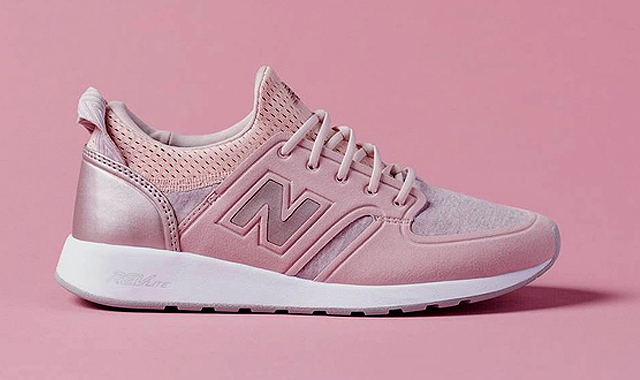 This slip-on running sneaker comes in a millennial pink colorway! It features a breathable bootie construction, a REVlite midsole which is 30% lighter than ordinary foams, and a rubber outsole. 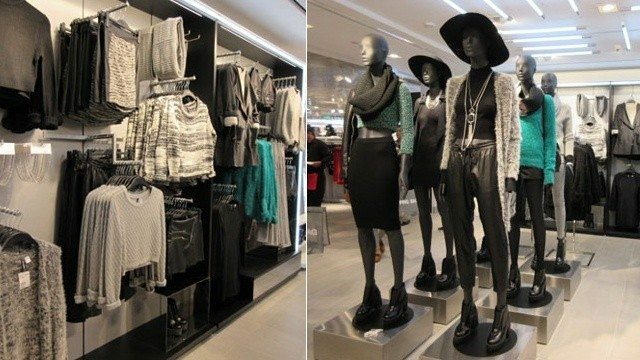 Comfy and trendy! 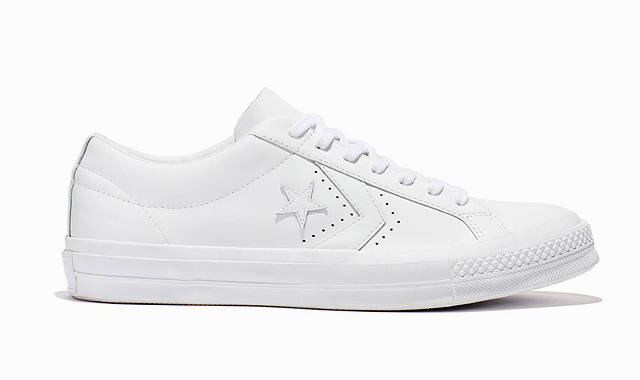 New York men’s label Engineered Garments, known for giving modern pieces a vintage touch, teamed up with Converse for a collection that traces the sneaker brand’s evolution by putting the One Star, the chevron, the star, and bars on one cool shoe. We’re not blushing. You’re blushing! 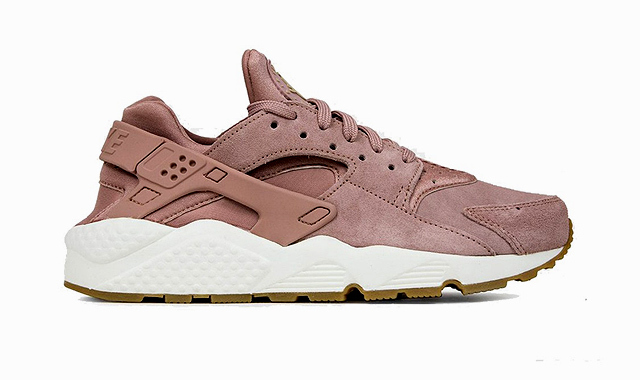 The Nike Huarache Run silhouette just got a pretty pink makeover and we’re all over it. This lightweight runner features a sleek one-piece upper, a classic white sole, and a gum sole bottom, giving the pair a retro twist. 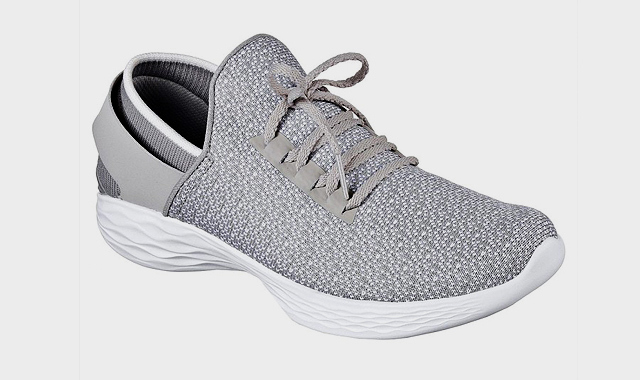 Here’s a fitness sneaker that you can also wear every day: Skechers’ newest pairs feature a soft woven mesh fabric and a sock-like upper with a slip-on construction. It’s designed to provide comfort with every step! We found the pair that’s perfect for your minimalist aesthetic! 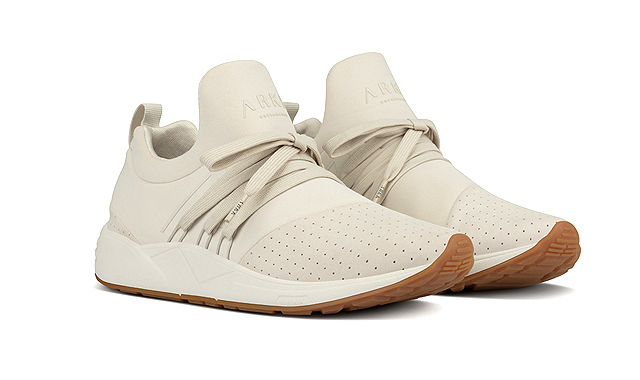 ARKK Copenhagen is known for simple and clean designs that are also far from boring. The Raven Nubuck is a pair you can wear with almost anything—plus, it’s lightweight and comfortable. You’ll never want to remove these sneakers! 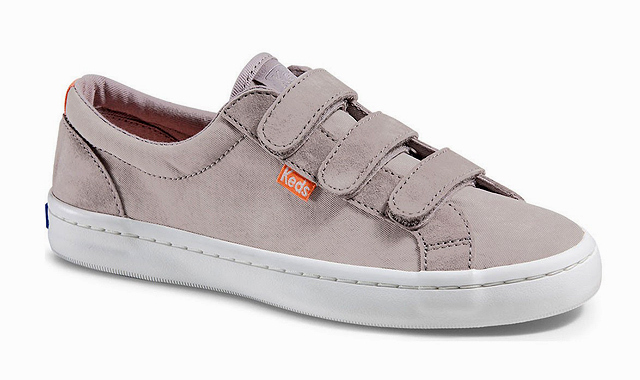 If you hate shoelaces and getting your shoes wet, then we found the pair that’s perfect for you. This Velcro pair features a Scotchgard-treated upper, making it weather-proof so you can wear it even when it’s raining.